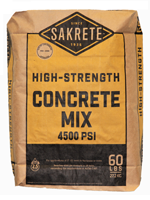 High strength concrete mix for anchoring posts and poles, and pouring footings and slabs. 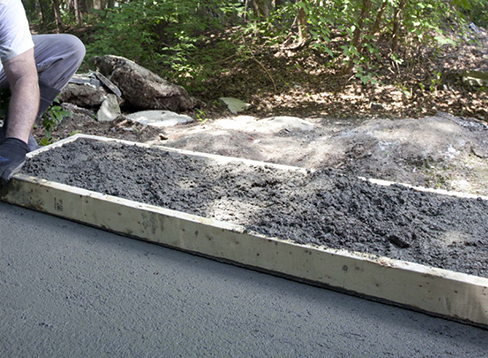 Meets ASTM C 387 strength requirements for structural applications. 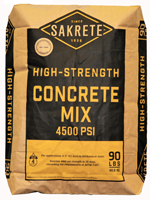 Premium quality for consistent strength and durability. Build walks, drives, slabs and steps.